As a real estate agent or broker you may find yourself going paperless more and more. 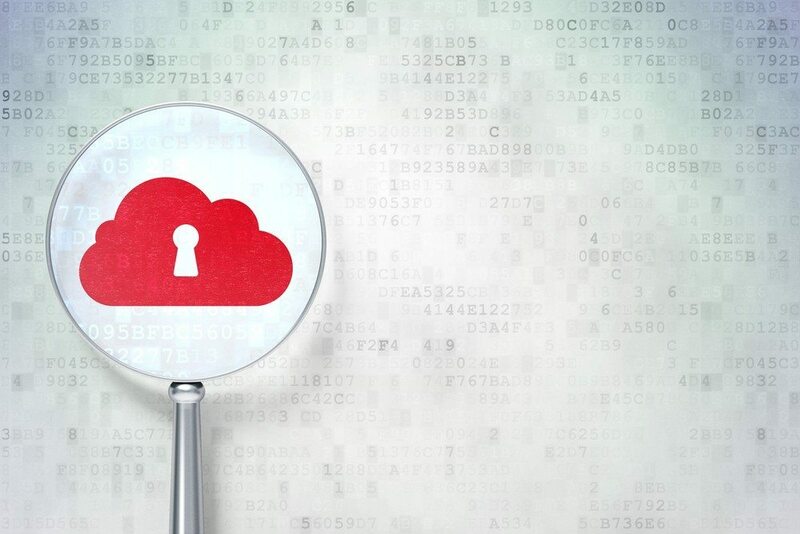 And even if you’re not fully “in the cloud” as you make a transition into a paperless lifestyle, you need to consider how basic data security measures can help prevent future headaches. This WIRED article proves just how easy one’s life can come crashing down because of lax security measures. 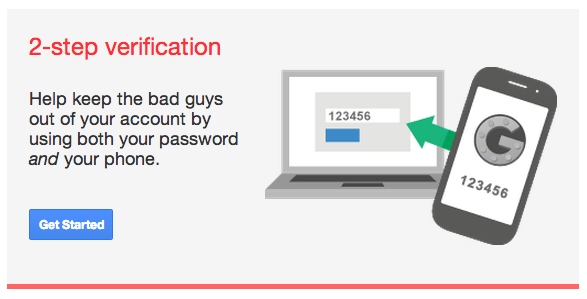 Google and its two-step verification is just one simple way to help keep hackers out of your account. Simply sign into your Google account as normal, enter a code that you receive via text message and you’re set! To get started or learn more, click here. We have all seen plenty of situations where someone’s brand/company Twitter account is hacked. Twitter’s two-step authentication is an easy way to help prevent this from happening to you and your brand. You’ll need to add your phone and follow the directions, but that’s it! Once you sign up for login authentication, every time you sign into your Twitter account a code will be sent to your phone for you to sign in with. Watch this quick video and read more from Twitter about getting started. Whether it’s theft or a crash, your hard drive has a lot of precious files on it — and not just to you and your business, but your clients as well. Michael Stelzner from Social Media Examiner has some great tips for protecting your computer and its data. When was the last time you backed up your hard drive? What other measures do you take to protect your data?